We pride ourselves in providing excellence in our crewing and manning services which include Certification, Medical and Training. We provide qualified crew to a wide variety of vessels. 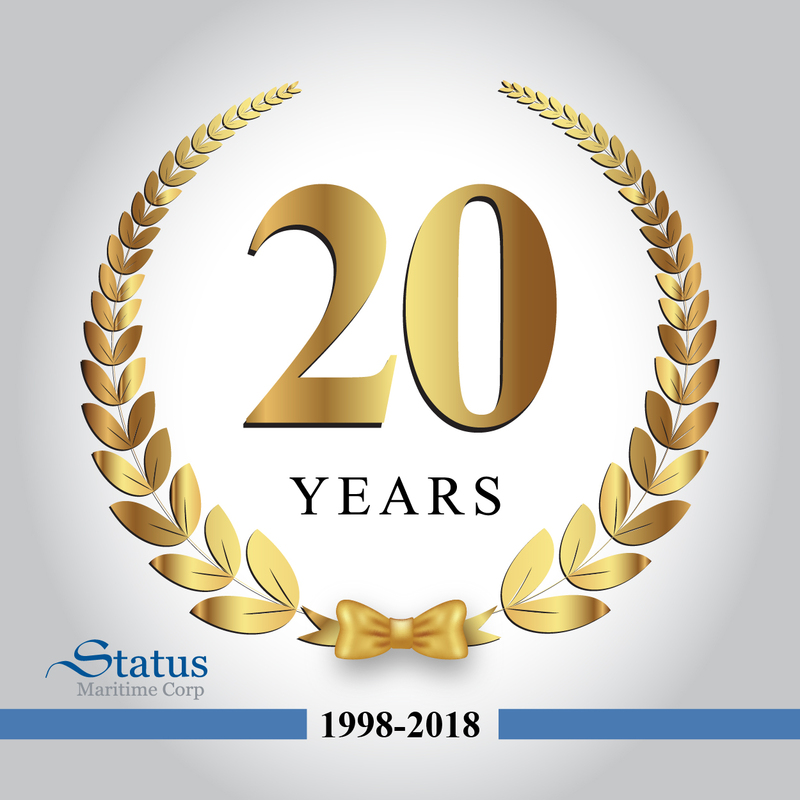 1998-2018 - 20 years Status Maritime Corp.